A vigorous medium-sized bamboo with green canes and mid-green leaves. 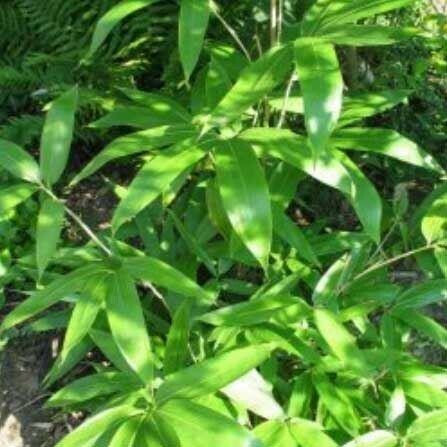 This robust bamboo is best used as groundcover and for clipping into low moulds. Supplied in approx 2-3 litre+ containers.